At The Athletic Edge we believe that we provide a service that will allow you to achieve your goals. Our coaches are passionate and highly skilled in their respective fields. We can provide both personal training and strength and conditioning training session. Our Personal Trainers will expertly plan and guide you through your bespoke training sessions. Your session will be based around short, medium and long term training goals. We will provide you with 100% commitment to help you achieve your goals. All of our trainers offer different skills and traits, we will aim to pair you with a coach that will best suit your training needs. 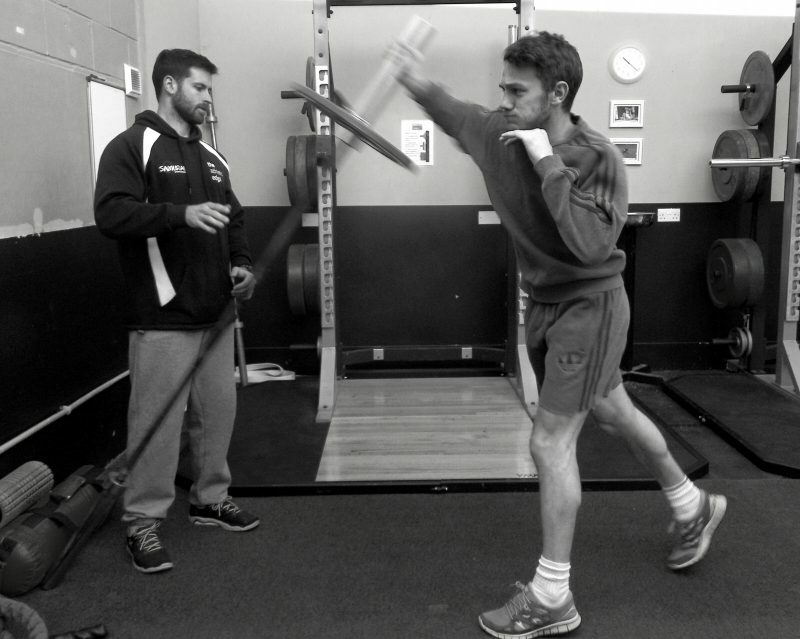 Our Strength and Conditioning coaches will provide you with an elite service. Through knowledge gained working in elite sport and scientific based principles, we can provide you with a service that will help you improve your sports performance. This is achieved through a thorough needs analysis, bespoke and periodised training program, monitoring and testing. We believe that we can help you improve your performance and stay injury free.